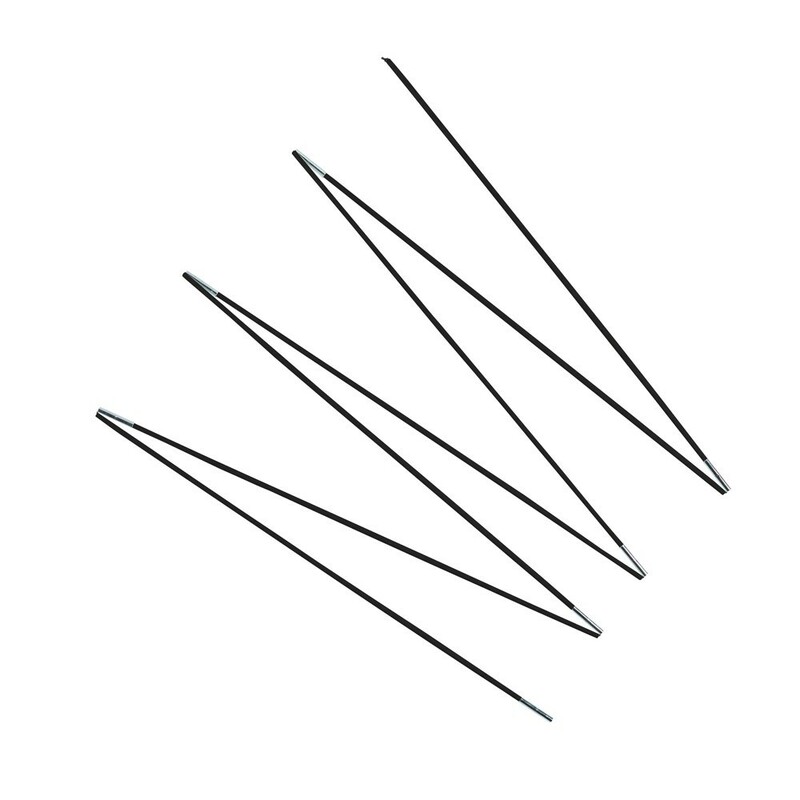 Set of 15 fiberglass rods for your 14ft. Jump'Up or Booster with a 427diameter. 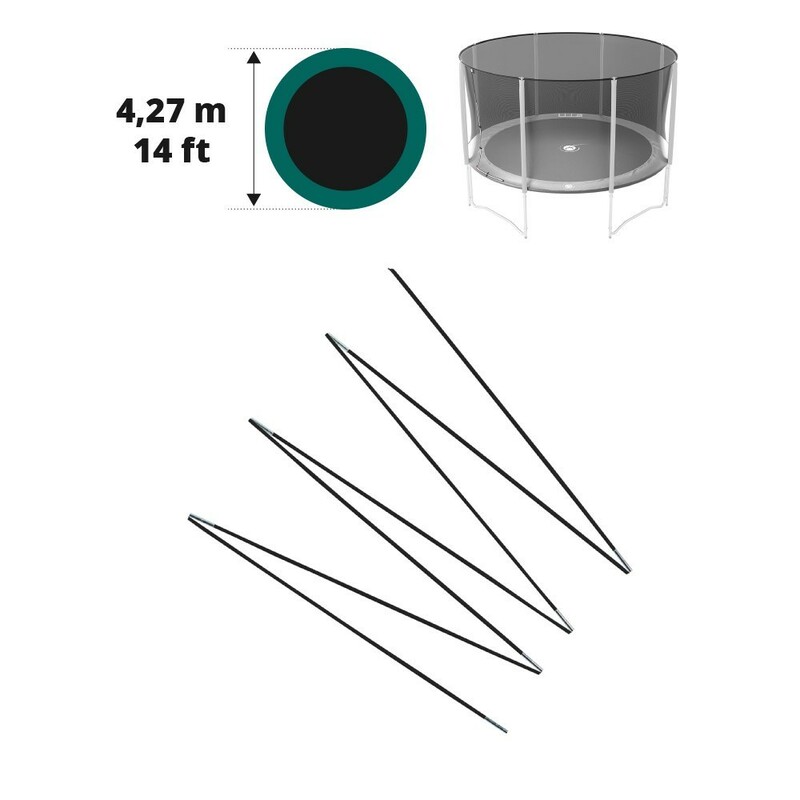 Replace the damaged fiberglass rods on your trampoline to provide maximum safety. 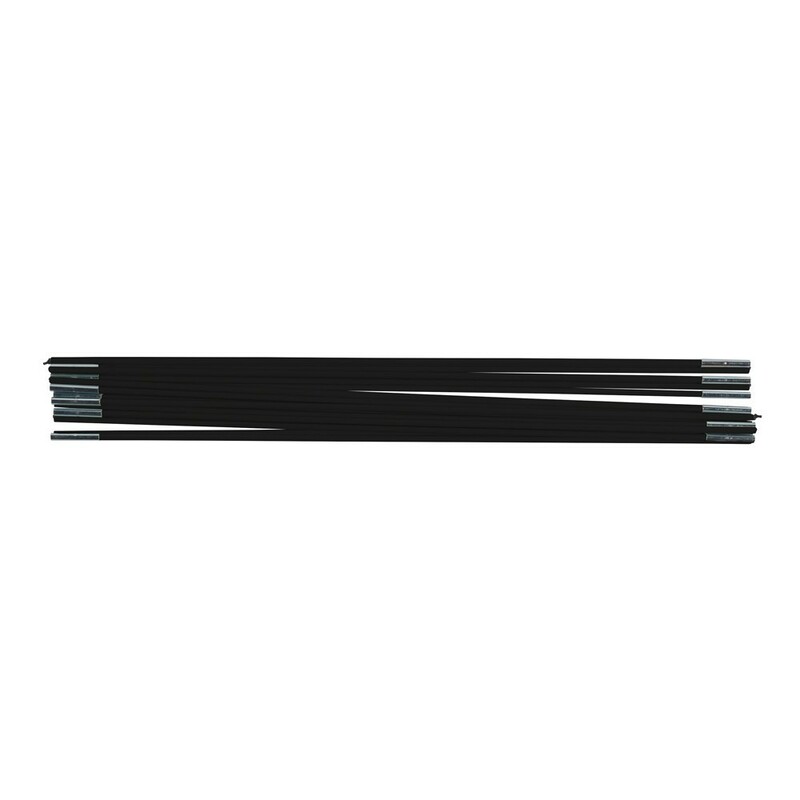 This set of 15 fiberglass rods is compatible with the 14ft. France Trampoline Jump'Up and Booster 427. They are essential for the safety of those that use the trampoline. They keep your trampoline's premium safety enclosure in place. Pas facile à mettre..il faut être deux mais sinon ca fait le job. je ne l'ai pas encore monté!